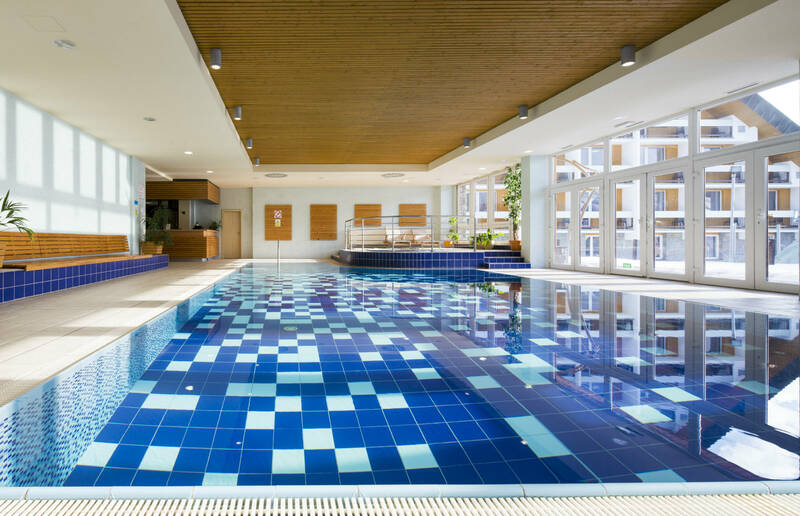 From 7 to 9 pm, access to the pool is only for guests over 18 years of age. Relax & Care Centre is open daily from 9 am to 9 pm. 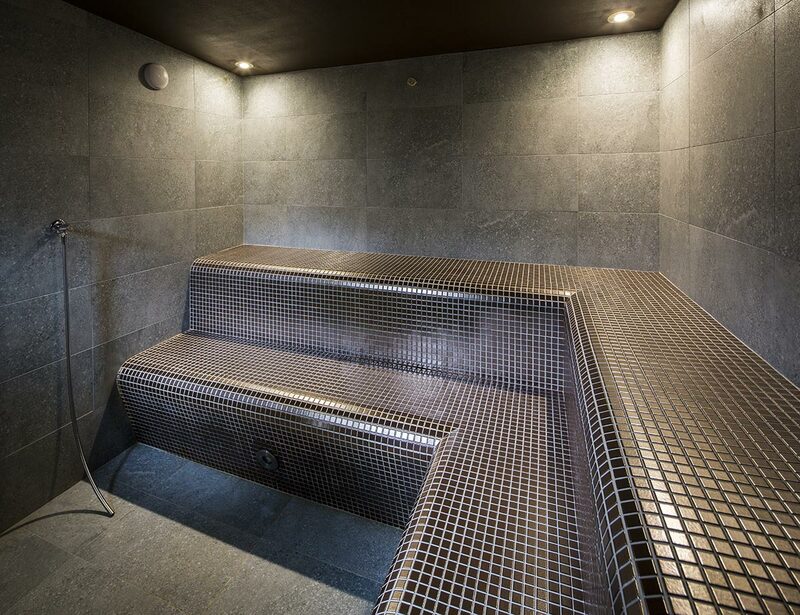 Recharge your batteries in our hotel wellness centre with its pleasant and relaxing music. 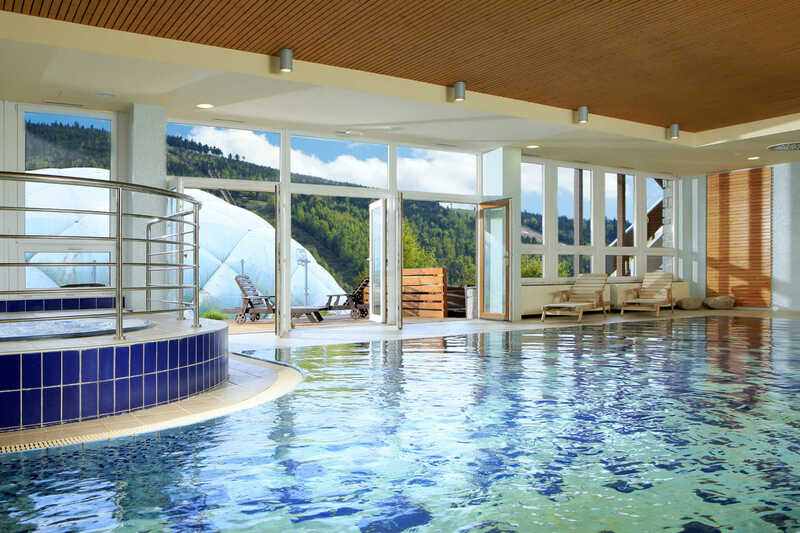 Enjoy its beautiful environment and entrust yourself to the care of our experienced therapists who, through the use of natural products, will help contribute to the overall regeneration of your body. 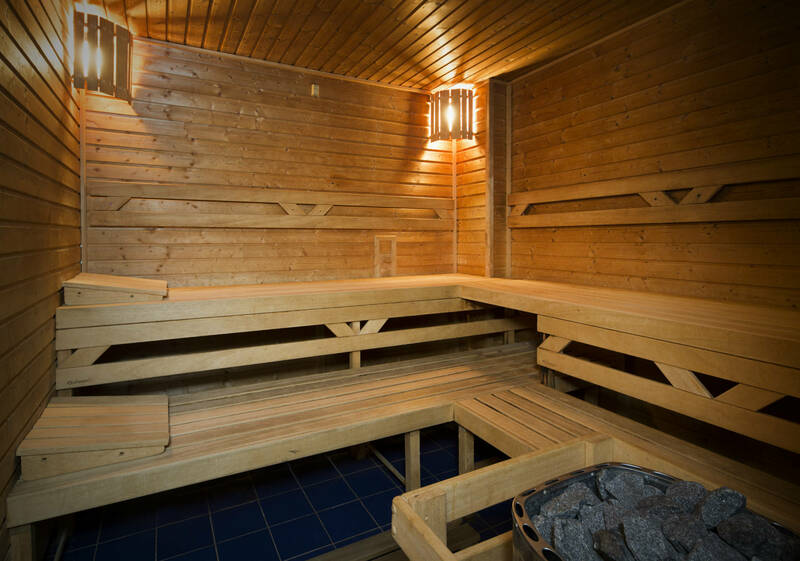 Take full advantage of the sauna, steam bath, whirlpool, heated pool, or fitness area. 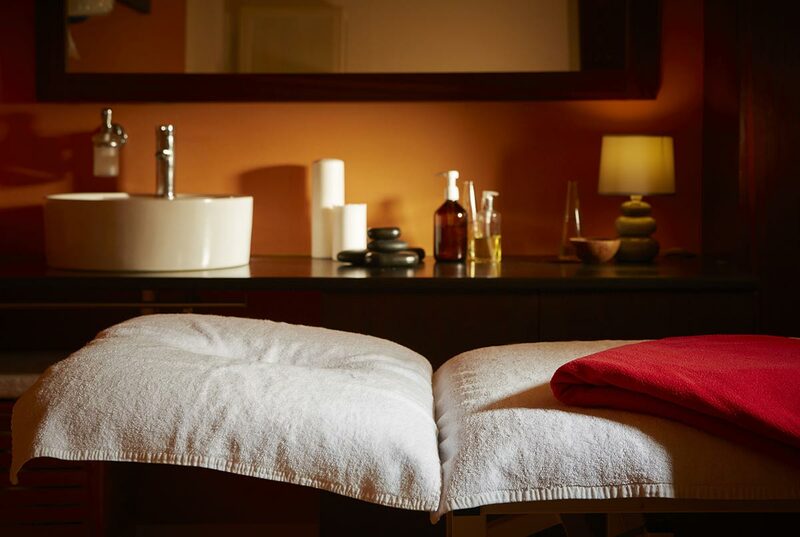 You can also choose from a wide range of relaxation treatments at our Relax & Care Centre. The wellness centre is closed for cleaning every Tuesday from 7 to 11 a.m.